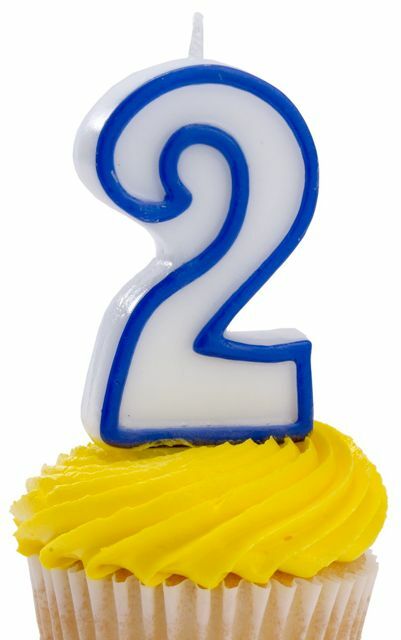 MONDOBLOGO: mondoblogo is 2 !!!! Under your bed in that weird dirty jar? So hats off to you! Congratulations. MONDOBLOGO is definitely one of my favorites! I stopped in your store recently to ogle the 70's snakeskin coffee table...drool! Your talent and hard work shows... this is a great blog - keep it up P! Thanks. As a daily reader I cannot thank you enough for all your information, expertise, opinions and humor. Posts like " wanna sell that chair" just kill. Mondoblogo has really been an eye opener and a treat. Even made me realize I was right to have hated my maiden name (initials MM).I so appreciate that you take the time to do this. Congrats! Don't forget the millions of RSS-readers like me. It's great to have you around! can't believe it..feels like it been there forever..
p. my best wishes for this great new year!!! No sir, you rock. Here's to more mondo in the years to come.